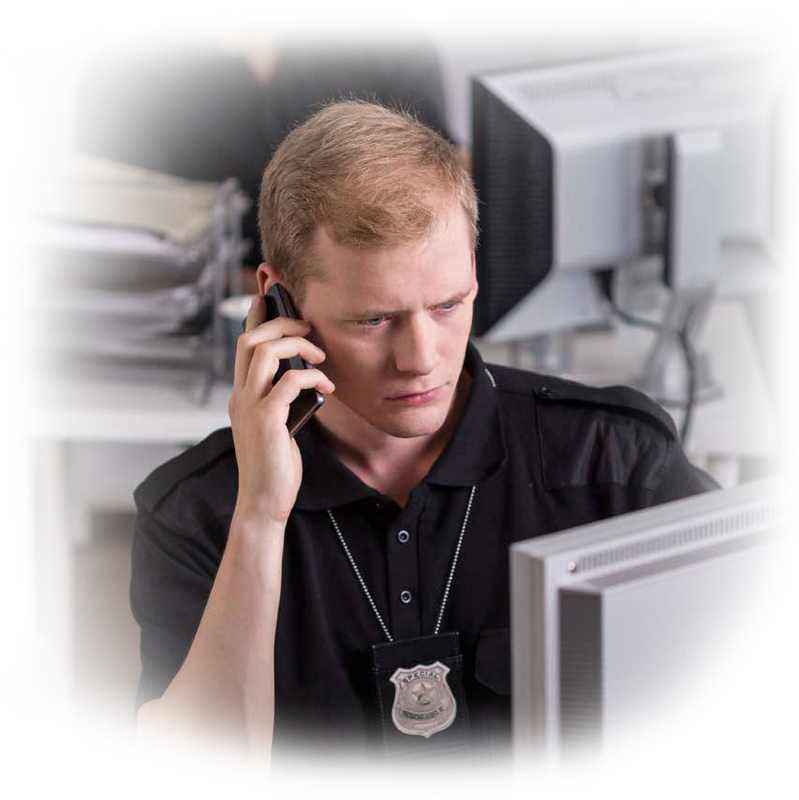 The Regional Information Sharing Systems® (RISS) Program—A Proven Resource for Law Enforcement™—provides services and resources that directly impact law enforcement’s ability to successfully resolve criminal investigations and prosecute offenders while providing the critical officer safety event deconfliction necessary to keep the men and women of our law enforcement community safe. RISS serves thousands of local, state, federal, and tribal criminal justice agencies in their efforts to identify, detect, deter, prevent, and solve criminal and terrorist-related investigations. Through the RISS Secure Cloud (RISSNET™), information and intelligence sharing resources, investigative support and analytical services, and deconfliction, RISS has enabled agencies and officers to increase their success exponentially. RISS supports efforts against organized and violent crime, gang activity, drug activity, terrorism, human trafficking, identity theft, and other regional priorities while promoting officer safety. RISS offers full-service delivery from the beginning of an investigation to the ultimate prosecution and conviction of criminals. Officers are encouraged to contribute officer safety-related information to the website and visit frequently to access new information. The RISS Officer Safety Website is available to law enforcement officers with RISSNET user accounts (www.riss.net) or by registering at the VALOR website (www.valorforblue.org). Note: To gain access to the RISSNET Portal, registered users of valorforblue.org should select “JOT” from the drop-down menu on the RISS log-in page prior to entering their usernames and passwords. In addition to providing RISSafe™ training and cosponsoring VALOR training events, RISS provides officer safety and survival training, off-duty officer safety training courses, and other related trainings. RISS develops and distributes publications such as PTSD: Mental Health Checks for First Responders; Plainclothes and Off-Duty: Techniques to Protect Yourself 24/7; and the Fallen Officers Infographic. The RISS Centers publish regular e-bulletins and special reports on a variety of topics. For more information about RISS, visit www.riss.net/Resources/RISSafe or contact the RISS Center in your region. The NSI is a standardized process—including stakeholder outreach, privacy protections, training, and facilitation of technology—for identifying and reporting suspicious activity in jurisdictions across the country and also serves as the unified focal point for sharing SAR information. Please visit nsi.ncirc.gov to view resources, frontline officer training, and other items of interest related to the NSI. Our nation faces an evolving threat environment in which threats emanate not only from outside our borders but also from within our communities. This new environment demonstrates the increasingly critical role that fusion centers play to support the sharing of threat-related information between the federal government and state, local, tribal, and territorial (SLTT) partners. State and major urban area fusion centers serve as primary focal points within the state and local environment for the receipt, analysis, gathering, and sharing of threat-related information among federal and SLTT partners. Located in states and major urban areas throughout the country, fusion centers are uniquely situated to empower frontline law enforcement, public safety, fire service, emergency response, public health, critical infrastructure protection, and private sector security personnel to lawfully gather and share threat-related information. Fusion centers provide interdisciplinary expertise and situational awareness to inform decision making at all levels of government. They conduct analyses and facilitate information sharing, assisting law enforcement and homeland security partners in preventing, protecting against, and responding to crime and terrorism. Fusion centers are owned and operated by state and local entities with support from federal partners in the form of deployed personnel, Training and Technical Assistance, exercise support, security clearances, connectivity to federal systems, technology, and grant funding.